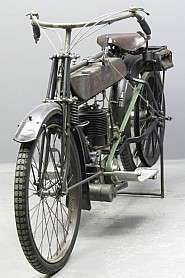 Wilhelm Gutbrod came from a modest farmers' background in the Stuttgart area and he worked himself up from metalwork apprentice to mechanical engineer and engine designer. 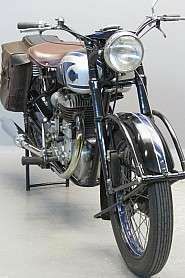 In 1926 he decided it was time to start his own motorcycle factory which he set up in the stables of a disused army barracks in Ludwigsburg. 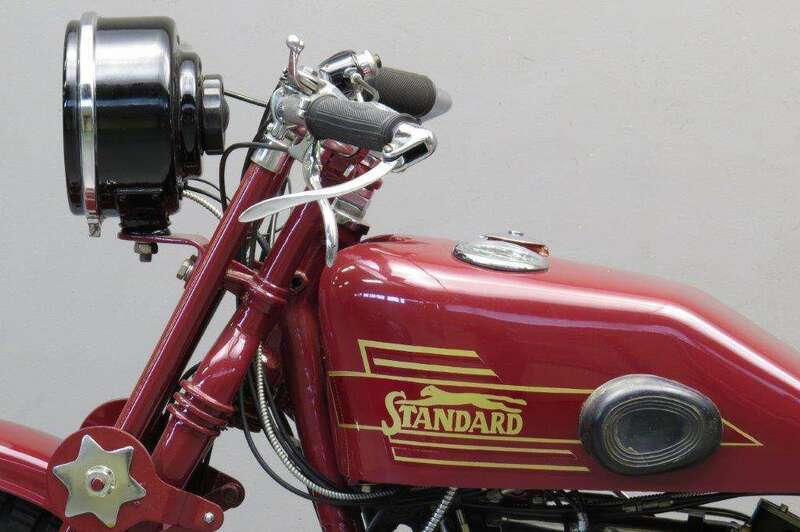 Gutbrod set high quality levels for his "Standard" motorcycles. 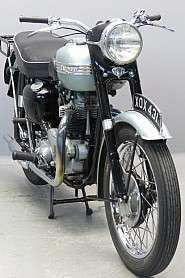 They were built along British lines and used British proprietary parts such as Burman gearboxes and Castle forks. 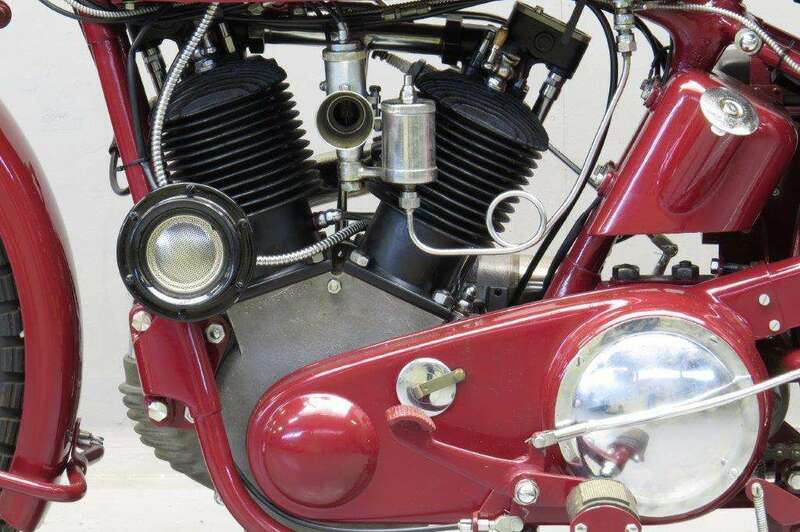 At first 248 cc and 348 cc OHV JAP engines were built in but Gutbrod soon switched to Swiss MAG power sources that were available in the course of a number of years in 350, 500, 750 and 1000 cc capacities. 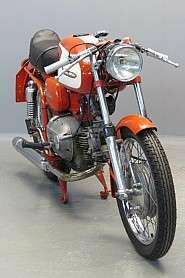 Due to the quality and workmanship of the machines Standards were very successful in racing and durability trials. 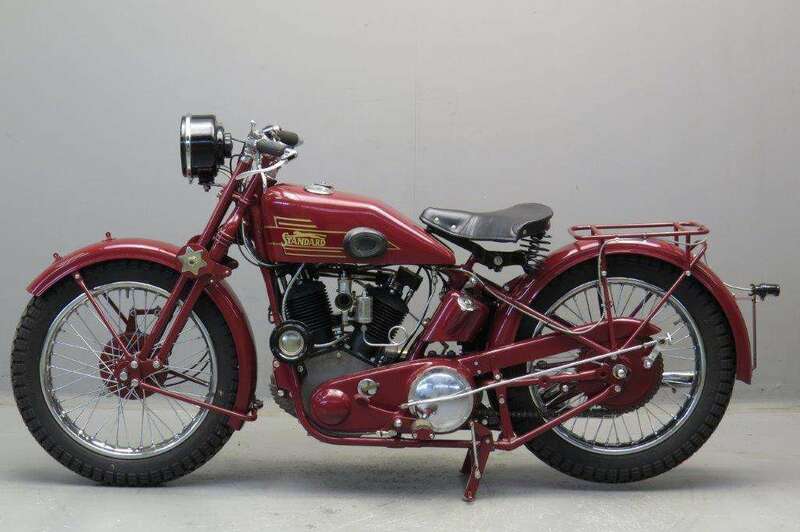 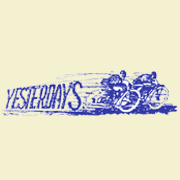 In the thirties the factory also turned to the production of cars and delivery vans under the "Gutbrod" name and made a line of motorcycles with their own two stroke and four stroke engines. 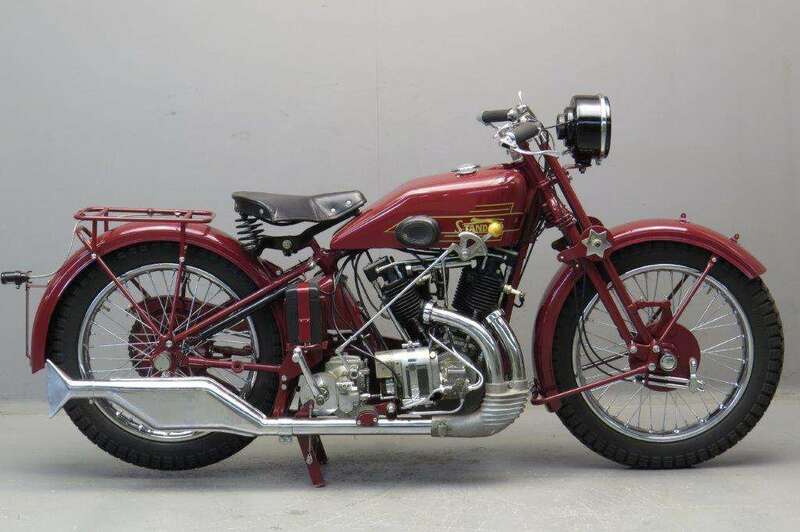 After the war motorcycle production went on for some years on a small scale but when Gutbrod died in 1948 his sons took over and concentrated on cars and agricultural machinery. 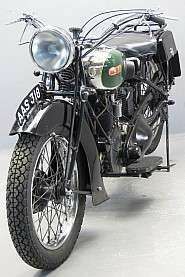 The "BT 1000" was the top model of the range and was produced between 1930 and 1933. 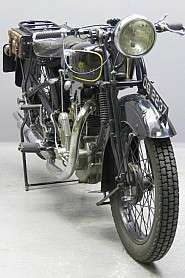 The engine delivered 22 HP @ 3800 rpm which gave a top speed of 120 km/h. 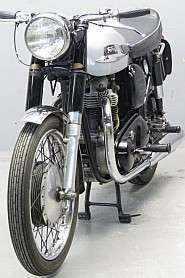 This luxurious sports touring machine is fitted with Hurth gearbox, Castle type forks and Bosch electrics. 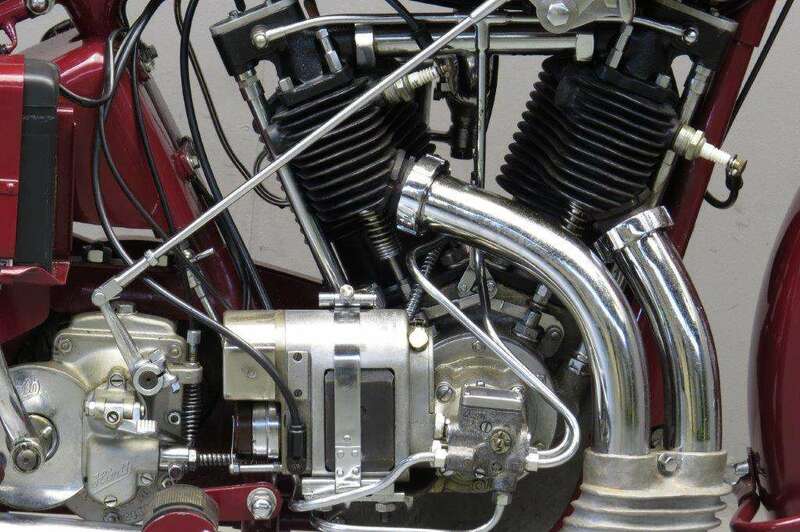 It has been restored to the original high "Standard" level of finish.